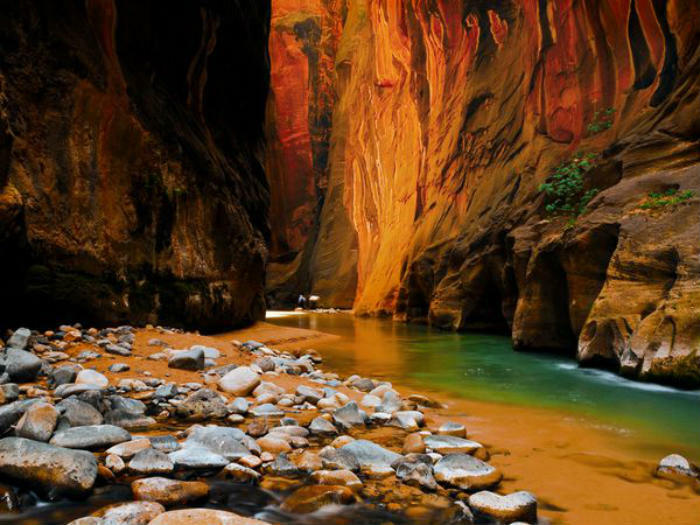 After four years of steadily increasing visitation, Zion National Park experienced a dip in numbers in 2018. Visitors numbered 4.3 million last year, down from 4.5 million in 2017. Causes for the reduction could be more inclement weather events and the park’s reputation for overcrowding. However, closure of popular sites is the more likely reason. Angels Landing was closed for two months, and Upper Emerald Pools Trail is still closed. Visitation was actually up during the 35-day federal government shutdown in late 2018 and early 2019, probably because no entrance fees were charged during that time period. Bryce Canyon National Park, Arches National Park, and Capitol Reef National Park all posted visitation increases in 2018. Statewide, the revenues from the transient room tax were up almost 10 percent, which indicates visitors are staying longer.